All the basics of stick shift driving and important safety tips, techniques and details will be thoroughly illustrated. We provide the car and will cover all the driving aspects that pertain specifically to you. You'll have tailor-made lessons to fit your needs as well. With more than 17 years of stick shift driving experience and 100+ Yelp reviews, you'll be sure to have an experienced teacher by your side. Relax. You can rest assured when you come to us, we will take all the anxiety and stress away. Learning how to drive a stick shift has never been simpler. 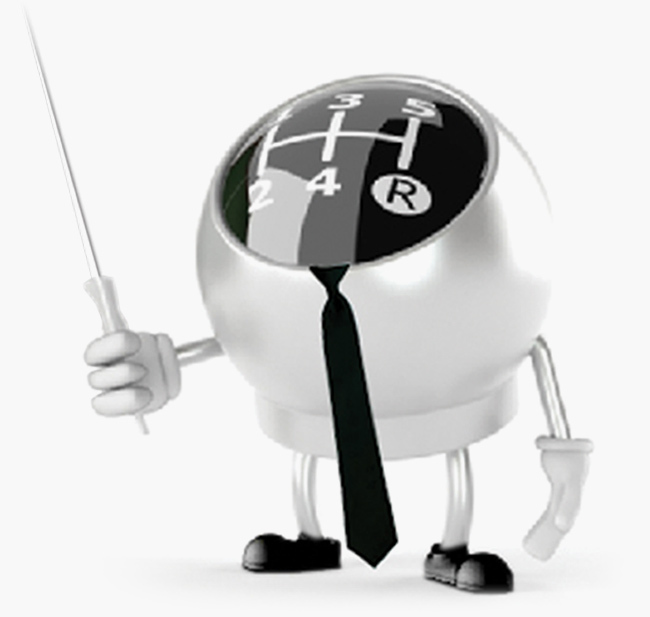 With more than 17 years of stick shift driving experience, we’ll make it quick and easy! At Quick & Easy Stick Shift Driving Lessons we provide you with the best 1 on 1 instruction to help you master the art of driving stick shift/manual transmission vehicles. Let’s face it, on your own it can be a pretty daunting and scary task trying to figure out the clutch without stalling your car numerous times. Besides, how many people do you know who’d lend their car and teach you step by step? Save your clutch...and your friendships with people and give us a call. We’ll be happy to help! See what people from all over Southern California have to say about our lessons and our instructor. Click here to read our Yelp page. Fantastic experience! Nima was a great instructor and very effective. Highly recommended for anyone wanting to learn to drive stick! Nima is hands down the best instructor I've ever had in my 28 years of life. He is such a naturally talented teacher, and I'm pretty sure he could teach an infant how to drive a manual vehicle. I'd recommend Nima to anyone -- it's well worth the drive even if you're not local (we came up from the South Bay). Whether you're starting from scratch, need additional practice, or just need a quick refresher, we have the right lesson plan tailored to fit your needs. No over-committing on your part! Tell us about your driving goals and we'll customize a plan to best fit your needs. Please enter your contact details and a short message below and i will try to answer your query as soon as possible within 24 hours. You can also text 901-466-6537. Thank you very much! e-mail: nima@stickshiftlessons.net or call: (901) 466 6537. Website Designed by Jam Studios © Stick Shift Lessons. All rights reserved.